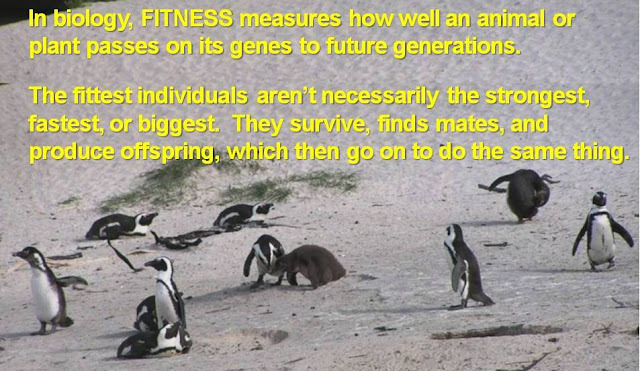 All-species fitness: Happy Earth Day! Do any of you out there do anything special today to celebrate our favorite planet? Our fitness as individuals, families, and as a species depends on the continued functioning of the only planet we have and the only place we can call home. It is home to all of us, really, and the way we live our lives does affect it. 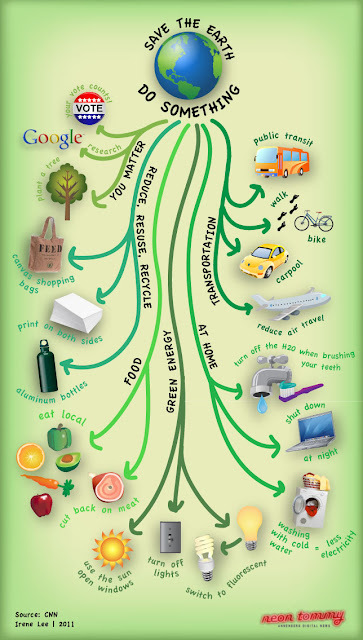 On Earth Day, some people may plant a tree or ride their bike to work or make a strong effort to recycle. 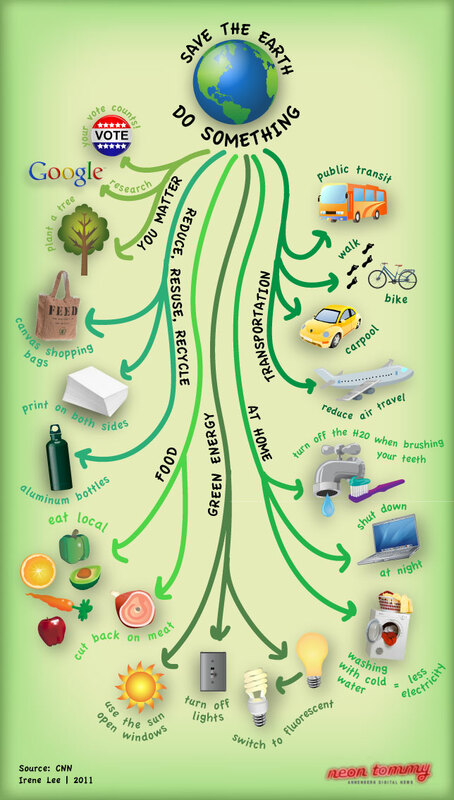 If we can make any of these activities longer-lasting habits, that reduces our individual impacts on the planet. Our personal actions really do impact the plants, animals, water, soil, and air that we, in turn, hope to use in the future. So maintaining them makes sense. Reducing the actions that negatively impact the land, water, and air is both more effective and cheaper than trying to return polluted water or degraded lands to their clean, healthy, natural state. That is a bear, even where it is possible. Exercise is a great way to use up fewer resources and expel fewer chemicals into the air while burning calories and building muscle - a dynamic duo! There are Earth Day running races in various cities, so if you are able, honor the Earth with your feet! Or, more generally, click here to see whether there are other Earth Day events near you. 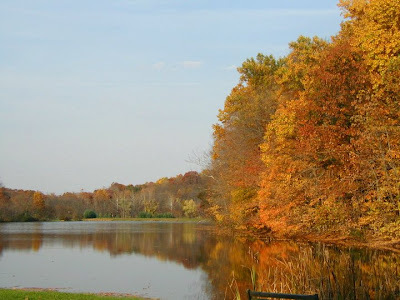 Another 25 tips that you can do outside your home (planting, walking, eating, purchasing) from the Inspired Soul blog.